RECOMMENDED FOR AGES 18 AND UP DUE TO STRONG LANGUAGE, EXPLICIT SEXUAL SITUATIONS, AND MILD VIOLENCE. 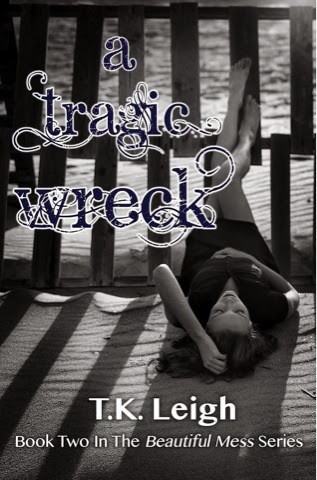 "A Tragic Wreck" is the continuation of T.K. Leigh’s heartbreaking "Beautiful Mess" series.